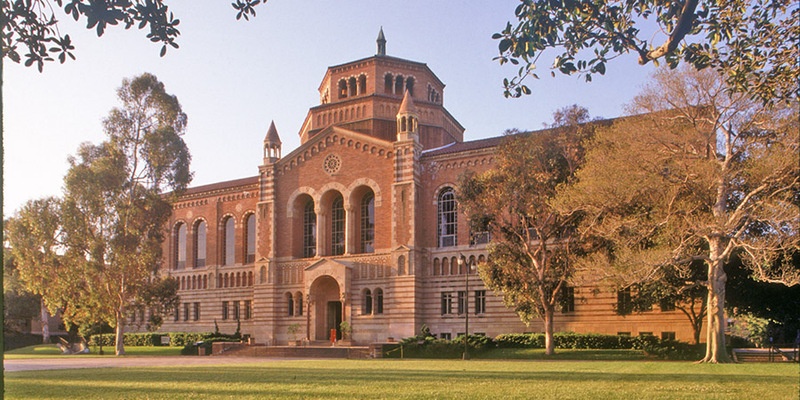 Powell Library is a 1929 landmark on the UCLA campus. This architectural upgrade and seismic strengthening project included the demolition of a 1957 stack addition and the construction of a new addition. The restoration employed fine finishes of imported tile and stone floors, custom reproduction lighting fixtures and custom wood study carrels. Additional work included the restoration of the historical, hand-painted, 250 x 70 ft decorative plaster ceiling. Powell Library won the prestigious 1996 Governor’s Historic Preservation Award for excellence in historic preservation and was again honored in the 1998 with the American Institute of Architects Honor Award for Architecture.